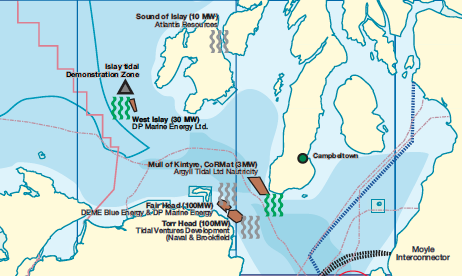 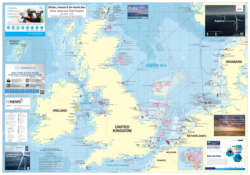 This map aims to show the North Sea and adjacent areas marine renewable energy projects and the main constraints which they face in their development. 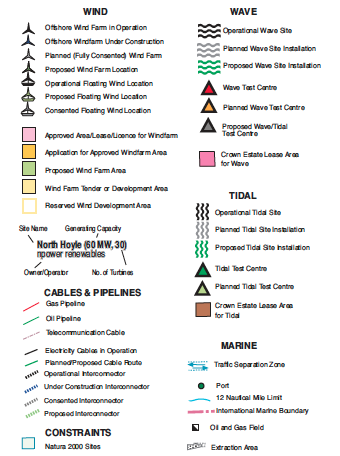 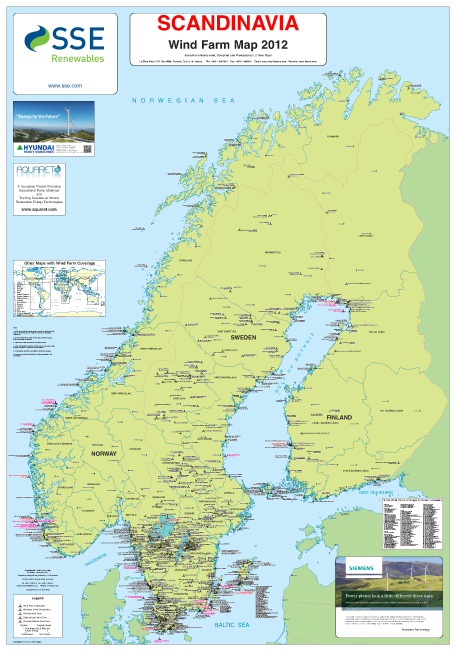 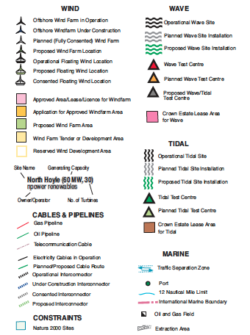 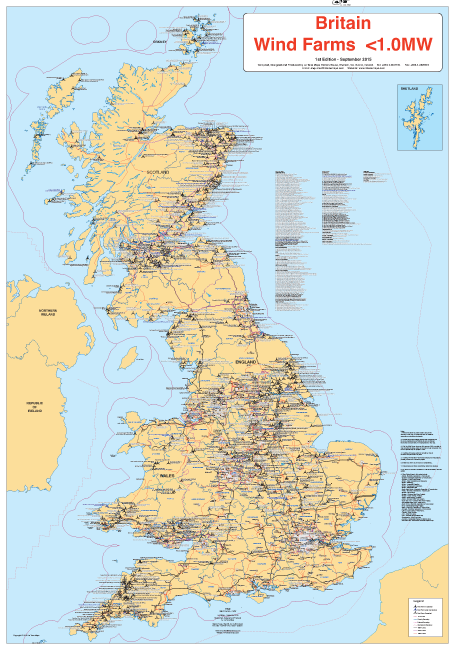 This map shows offshore wind, wave and tidal projects. 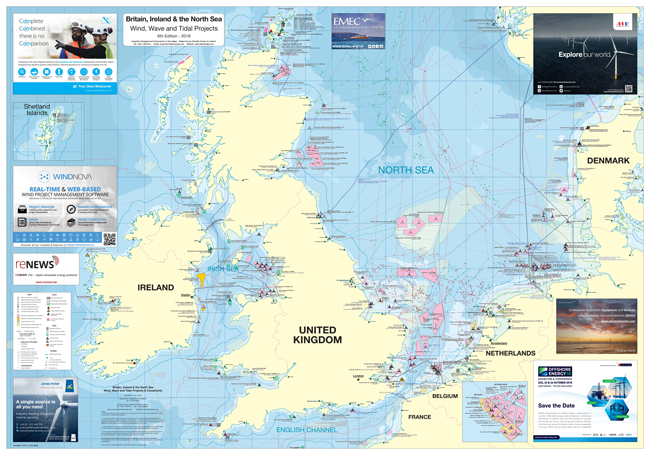 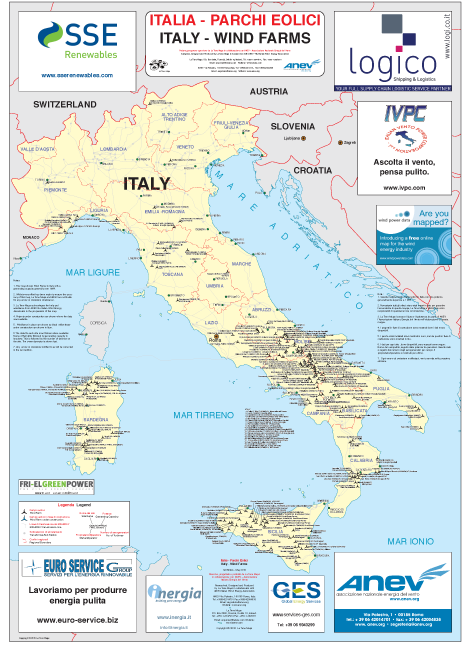 Also shown are the major ports from which they can be developed as well as showing major constraints – oil and gas platforms, dredging areas, cable infrastructure, as well as Natura 2000 sites (EU sensitive environmental areas covered by the birds and habitats directive).